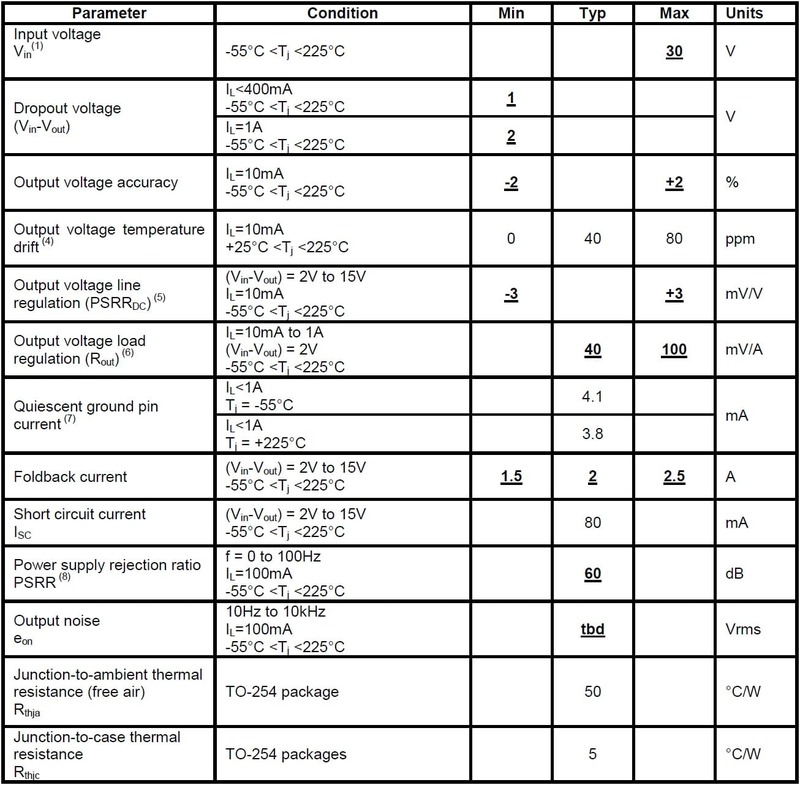 Voltage regulators are used for keeping the voltage at a constant level within electronic equipment. 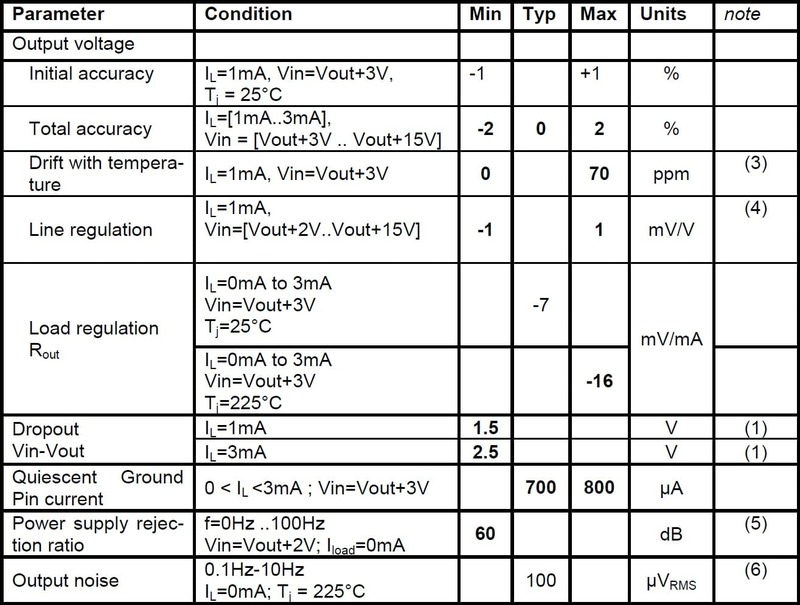 Here at Rhopoint Components we offer NVE’s high input voltage (low current) regulators handling input voltage of up to 36V as well as a high temperature voltage regulators by Cissoid able to handle temperatures as high as 225°C. Need more information? Contact us, our technical sales team can discuss your project or a product and give technical advice or find further information whenever needed. 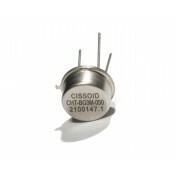 The Polaris CHT-BG3M high temperature voltage reference series from Cissoid offers a voltage reference range between 2.5V and 12V. 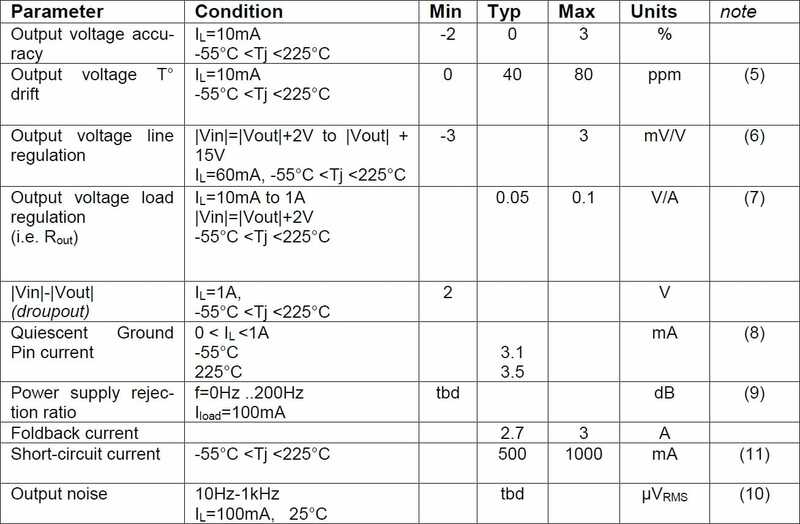 These voltage references are compatible with high temperature environments with a typical operation temperature range from -55°C to +225°C. The CHT-BG3M series from Cissoid has a minimum dropout voltage of 1.5V with a load current lower than 1mA and 2.5V at 3mA load current (for CHT-BG3M-025, min dropout is 2V @ 1mA and 3V @ 3mA), with a total accuracy of ±2% and a maximum drift with temperature of 70ppm. The Helios CHT-LDNS high temperature, negative low-dropout linear voltage regulator series from Cissoid offers an output voltage range between -2.5V and -15V. These voltage regulators are compatible with high temperature environments with a typical operation temperature range from -55°C to +225°C. The CHT-LDNS series from Cissoid has a minimum dropout voltage of -2V down to -20v with a maximum output current of 1A at 225°C, with a total accuracy of ±3% and a maximum output voltage temperature drift of 80ppm. The Helios CHT-LDOP high temperature, low-dropout linear voltage regulator series from Cissoid offers an output voltage range between 2.5V and 15V. These voltage regulators are compatible with high temperature environments with a typical operation temperature range from -55°C to +225°C. The LDOP series from Cissoid has a minimum dropout voltage of 1V for load currents lower than 400mA and 2V with a 1A load current at +225°C, with a total accuracy of ±2% and a maximum output voltage temperature drift of 80ppm. The NVE DC001-10E series voltage regulator ICs from NVE are designed for use in high voltage, low current applications, providing a wide input voltage range from 4.5V to 36V, with a typical regulated output of 3.3V. The DC series from NVE protect the sensitive electronic components downstream, while providing a stable regulated supply voltage. Rated for high temperature operation up to +170°C. 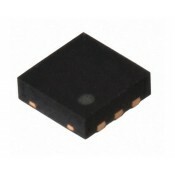 The DC001 voltage regulator also meets 42V automotive standards and the low-profile TDFN6 package features an exposed die attach pad for direct heat sinking to the circuit board. The NVE DC002-10E series voltage regulator ICs from NVE are designed for use in high voltage, low current applications, providing a wide input voltage range from 6.2V to 36V, with a typical regulated output of 5V. The DC series from NVE protect the sensitive electronic components downstream, while providing a stable regulated supply voltage. Rated for high temperature operation up to +170°C. 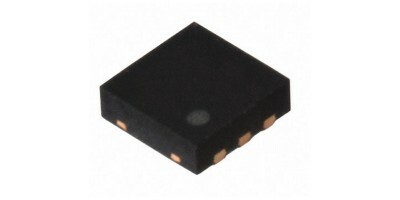 The DC002 voltage regulator also meets 42V automotive standards and the low-profile TDFN6 package features an exposed die attach pad for direct heat sinking to the circuit board.